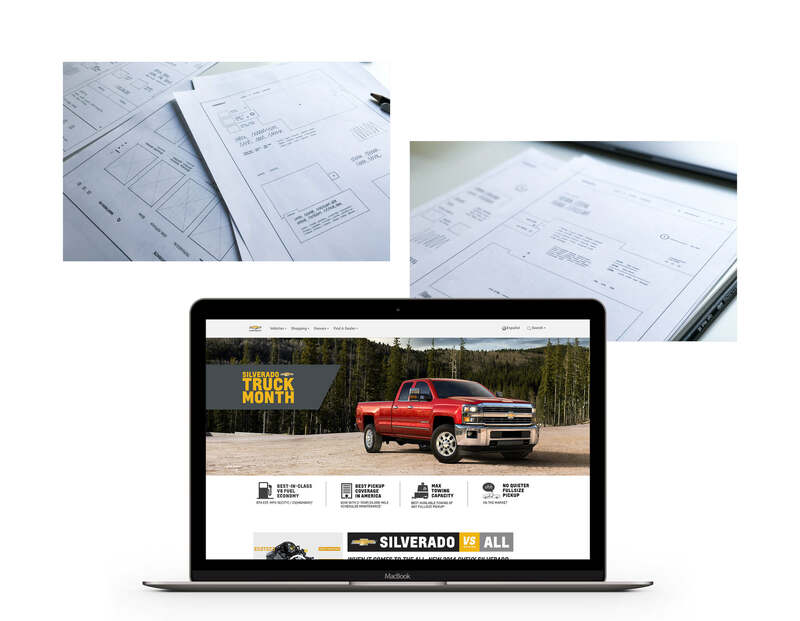 The new 2016 1500 LD Silverado site was the perfect opportunity to refresh the brand and update the site to further educate and inspire. It connects with the user in ways it has never done before. 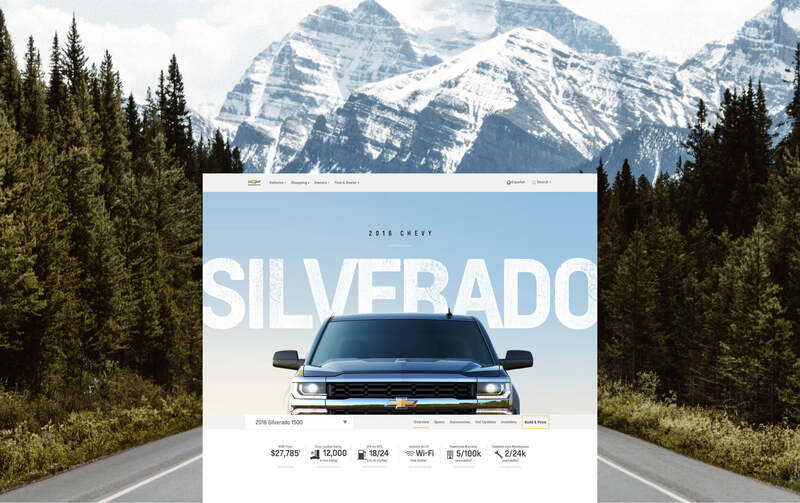 It carries an aspiring look and feel and uses visual cues that portray the global Chevy brand. 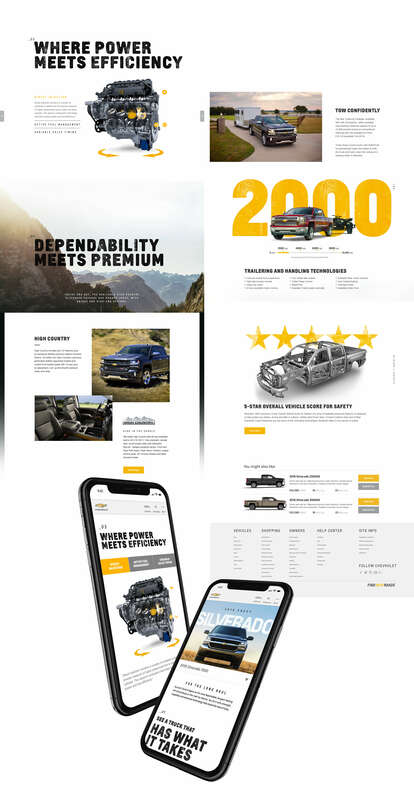 New functionality was created to inform and educate. 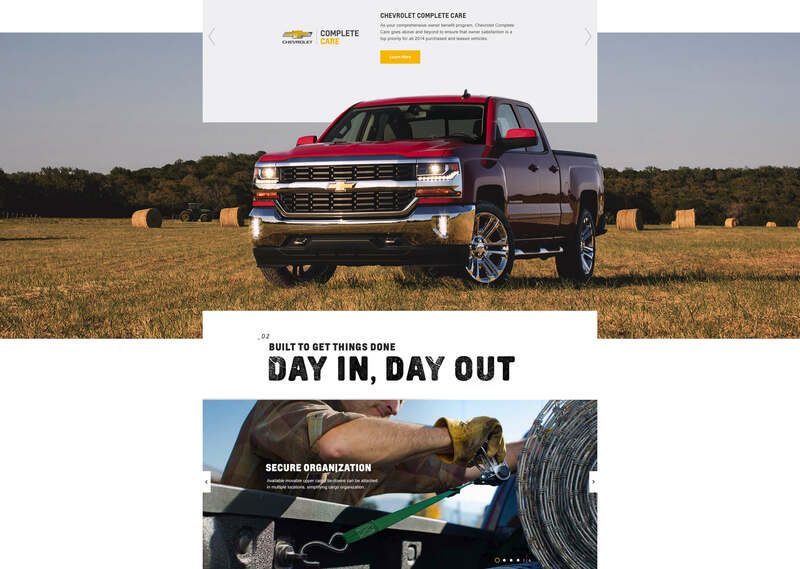 It pays attention to trends and new ways people interact with websites (short videos and memorable interactivity). 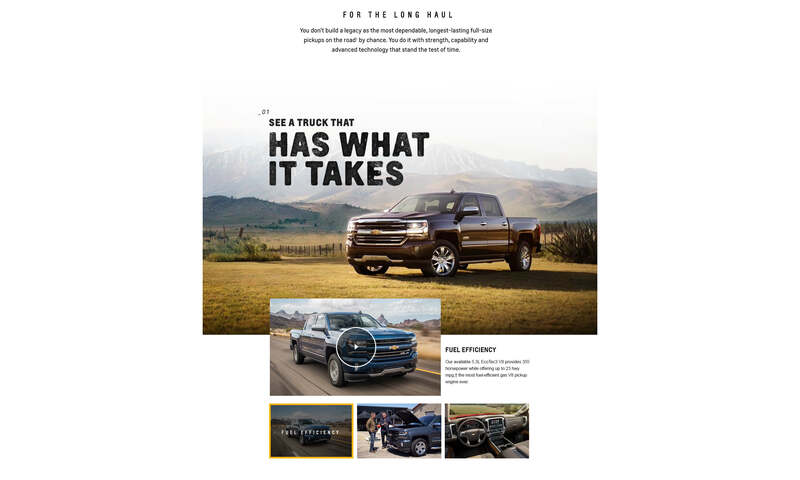 Creating experiences that convert.